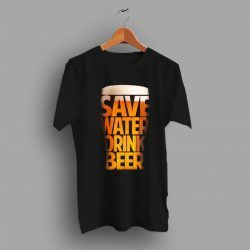 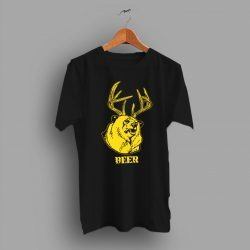 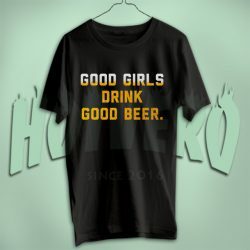 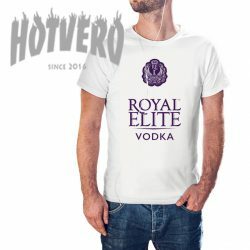 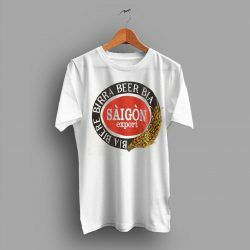 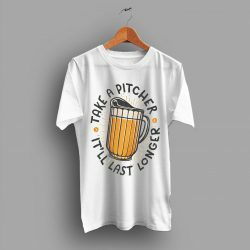 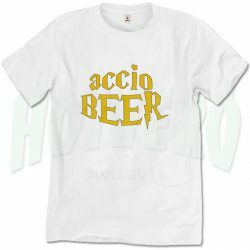 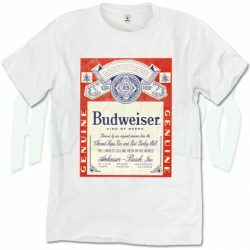 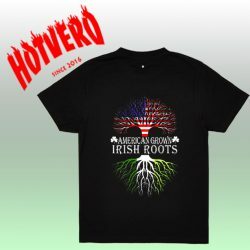 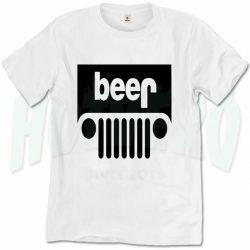 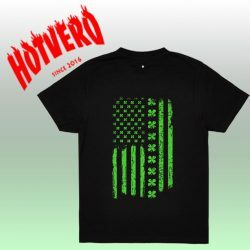 Hotvero designs and manufactures vintage beer t shirts that many people are fond of. 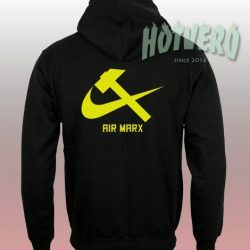 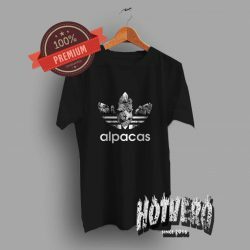 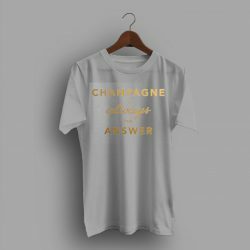 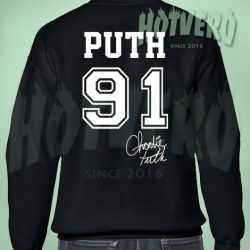 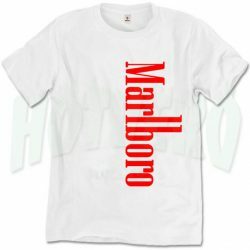 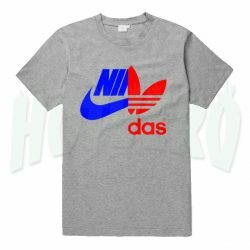 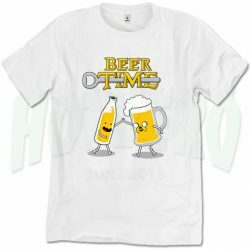 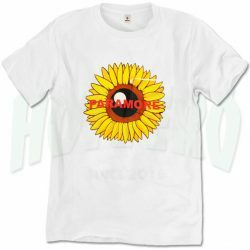 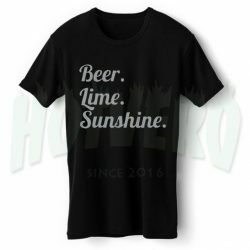 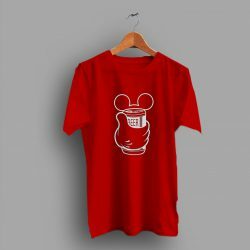 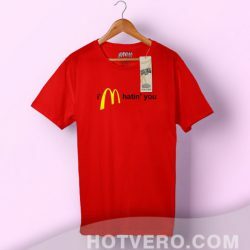 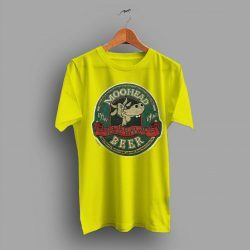 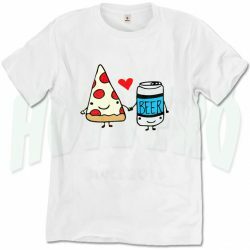 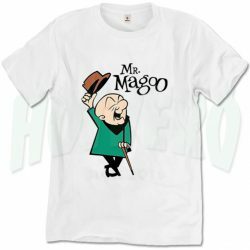 Are you searching for funny t-shirt wear the very next time you hang out at the line with your friends? Do you wish to party it up on St Patrick’s Day? Each of our cool tee shirts for men and women made to give you the best look possible. 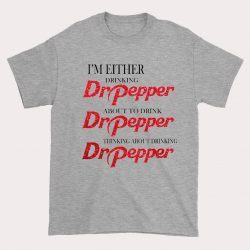 Whether most likely looking to reference one of your selected movies or get a laugh away from people, we’ve received you covered. All the unique graphic designs that you see here, made by our team of incredible in one facility artists. 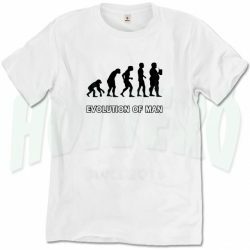 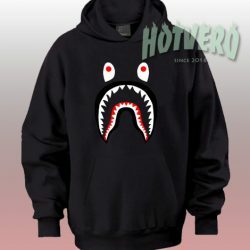 New designs for both men and women take the way all the time. Our girls slim fit style is available in five sizes, while our men’s adult (unisex) shirts run between small and 2XL. 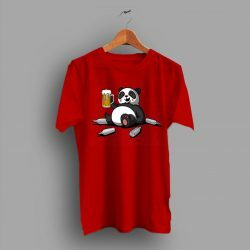 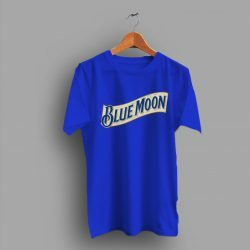 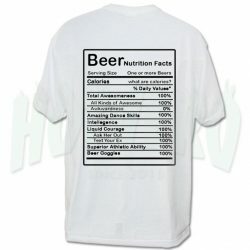 How come to we have so many different drinking t shirts? 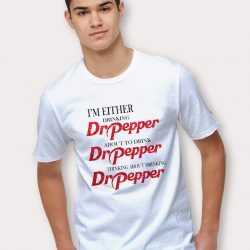 we know that everyone has different tastes. 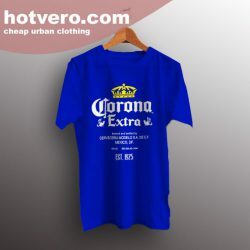 and we should be able to give you the best option to find something to complement the wardrobe you want.